It is very common to have a motion capture project and to post your needs on various casting websites. Yet frequently the actors that reply from these websites are not formally trained or very experienced. Many others contact casting and talent management groups. Yet too often casting and talent management groups don’t understand the demands of a motion capture shoot. They’ll often provide actors with great voices yet little to no movement skills. Or even worse people that freeze up the moment you put them in a lyrca suit. 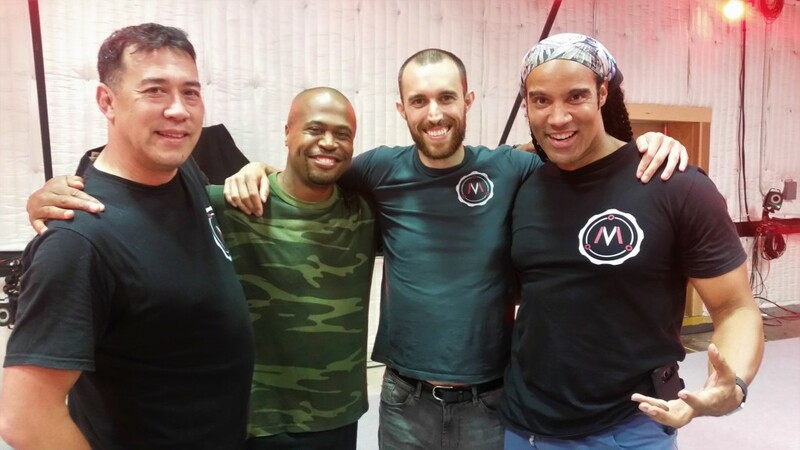 The CBT Stunt Team is made up of action actors that have received many hours and days of formal motion capture instruction and training. 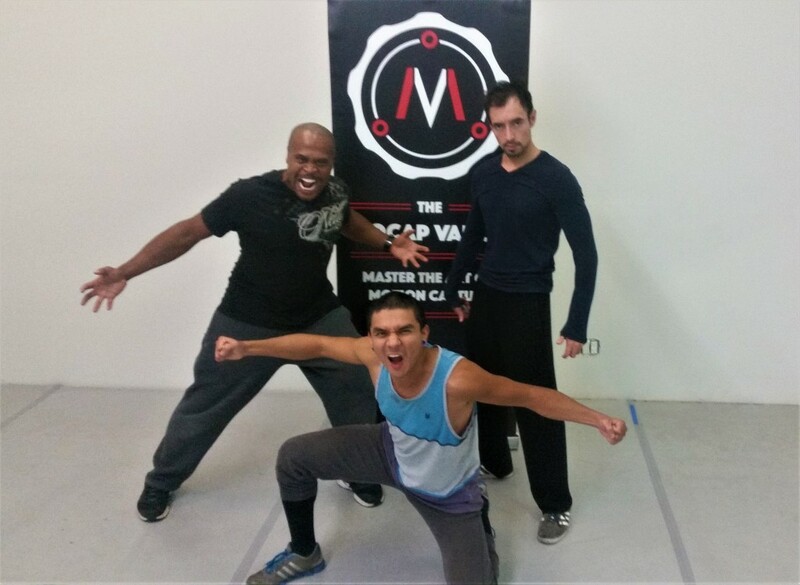 Our instructors are veteran motion capture professionals with over 20 years experience performing in several hundred video games and films. We’ve been trained in the technology, the specific requirements of video games and films as well as how to give the best possible performance for your project.